Legal 3 family + full finished basement + parking brick house for sale. 3bdrm/2bath over 3bdrm/2bath over 2bdrm/1bath over full finished basement with 1 bath. House is in excellent condition with partial tax abatement and many upgrades. Conveniently located next to a public library, parks and 86 street shopping. 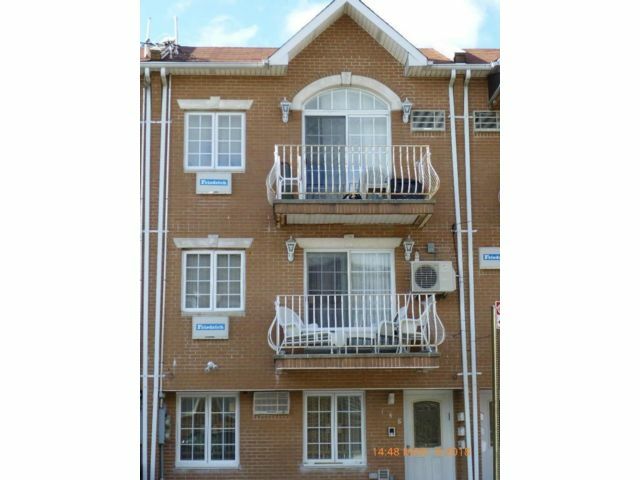 Close to multipple bus stops (B3, B82, B64, B6, B1 and a few minutes walk to the D train. Only 13 years old. Rare Opportunity! Will not last!